This client had a clear objective–to position themselves at the forefront of the outsourced cloud computing and outsourced server management among mid-market companies. 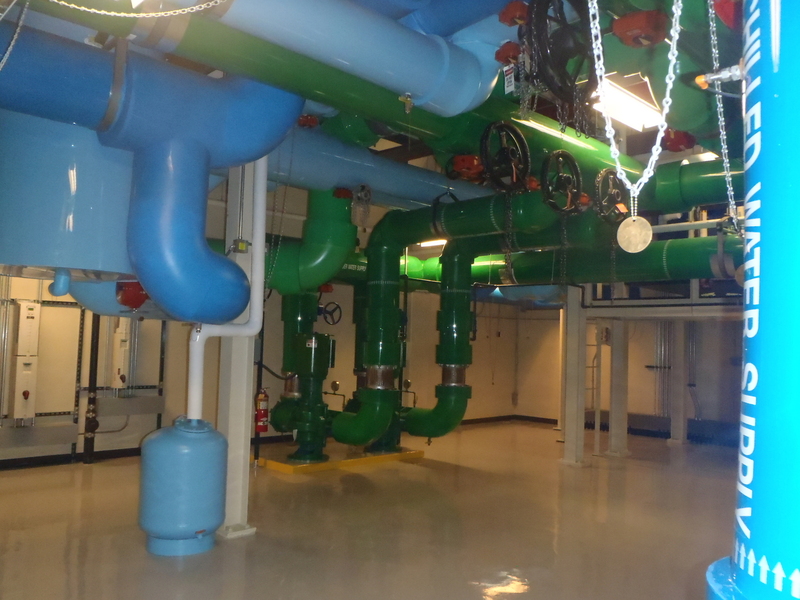 Mazzetti was able to deliver both a highly functional and sustainable design at their new data center to keep their facilities aligned with this objective. 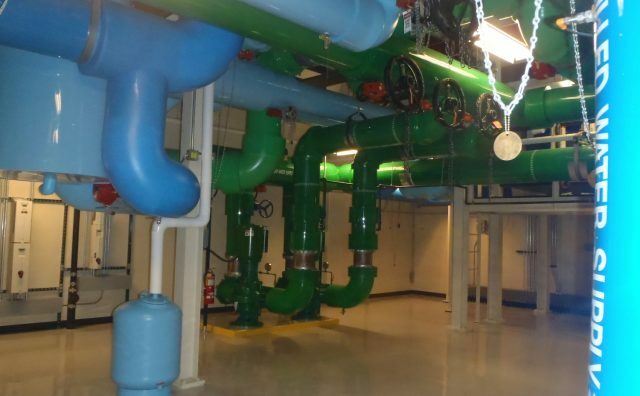 We upgraded the chilled water plant to N+1 redundancy, inclusive of new chillers and towers, plus free-cooling heat exchangers to take advantage of the dryer weather and KW footprint. 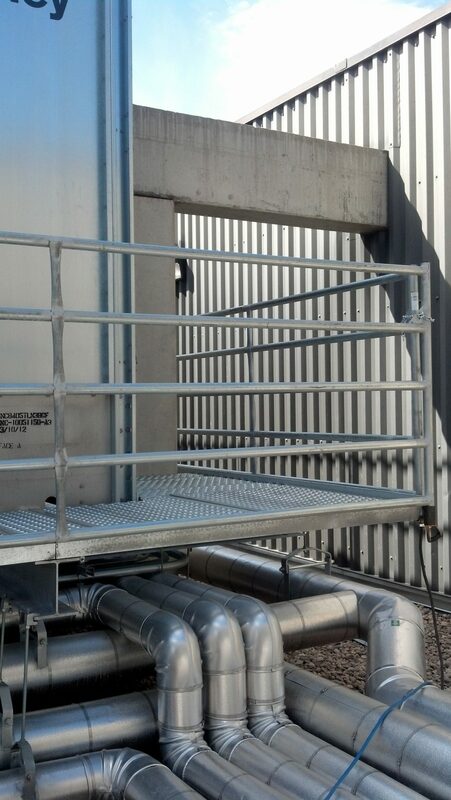 Chiller KW efficiencies were improved using modern chiller configurations that included VFD driven soft starts and incorporated a rapid chiller ramp up that reduced any temperature fluctuations. Chiller and condenser water pumps use bump-less HAO soft start technologies. 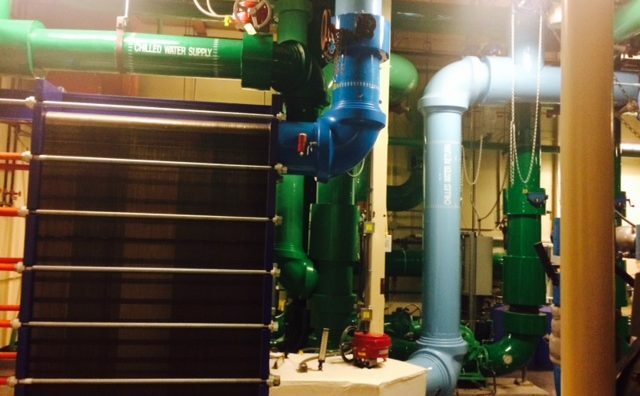 To save on chiller run time (KW) and equipment, free Cooling was implemented that takes advantage of tower efficiencies in the Colorado dry climate. Free cooling should be available 9-10 months of the year. Reliability was key. 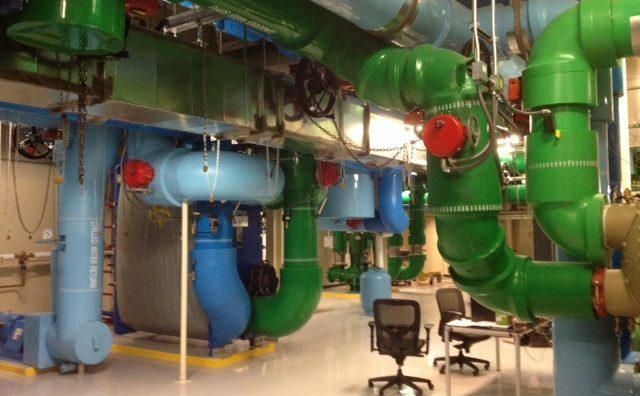 We were tasked to reduce data center downtime in critical situations during the upgrade. 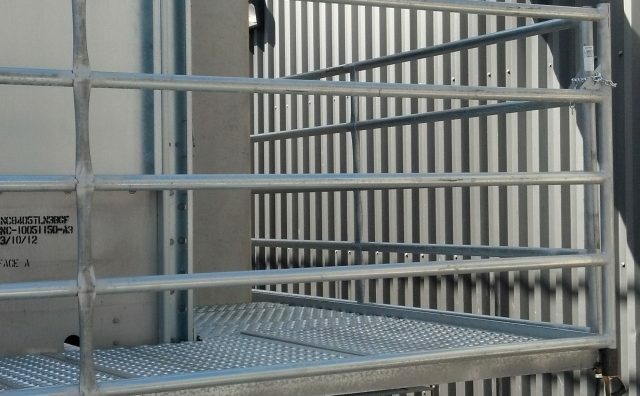 Moving the data center to a N+1 redundancy increases uptime and reliability. In upgrading the legacy BAS, Mazzetti was able to promote operational efficiency by improving control system reliability, user-friendly code and modern graphics. 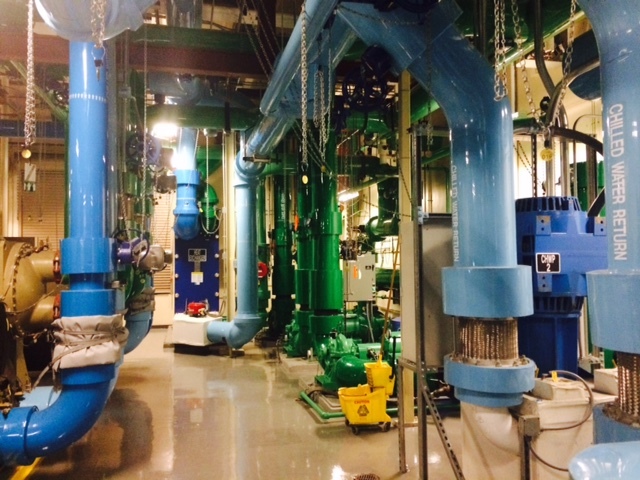 The chiller plant upgrade added CHW flow capabilities to the adjacent data center chilled water plant. 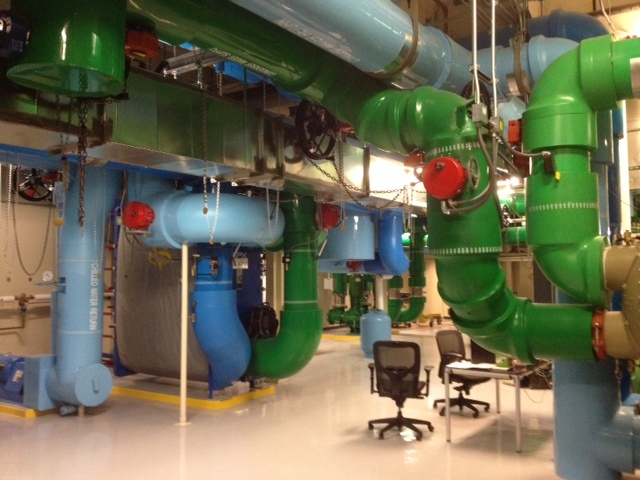 This allowed backup capabilities for the dual data center chiller plants. 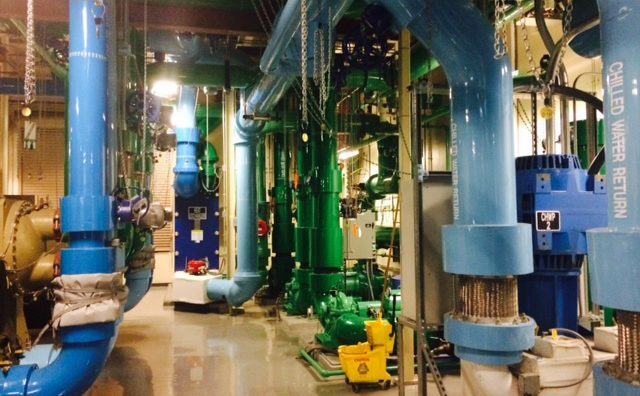 The upgraded data center will leverage free-cooling heat exchangers to take advantage of the dry Colorado weather. 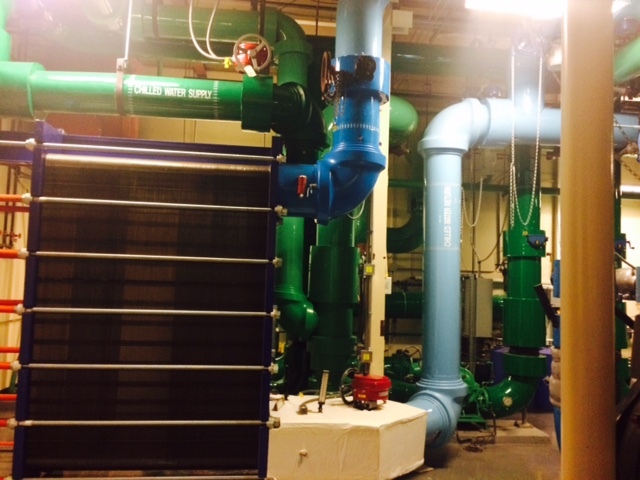 And due to the increased energy efficiency, the owner received over $400,000 in rebates from local utility provider.